مرحباً، أرغب بالاستعلام عن عقارك رقم بيوت - 294-Ap-R-0443. أرجو منك الاتصال بي في أقرب وقت ممكن. 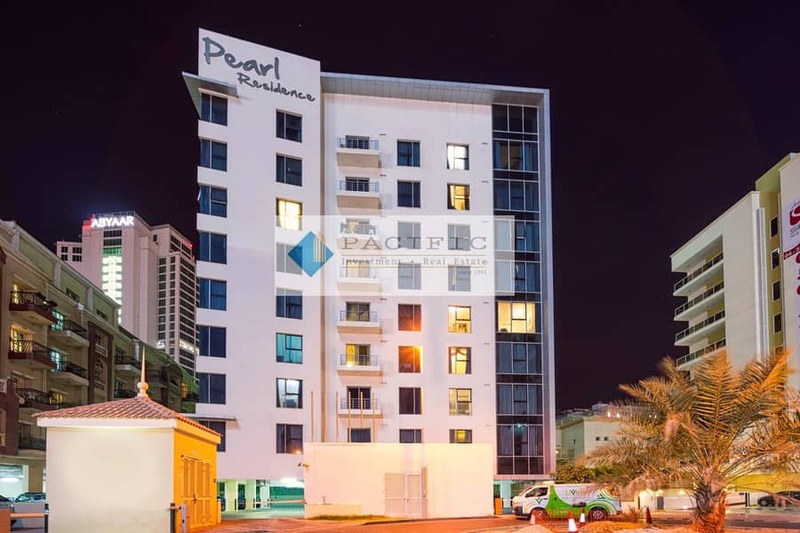 Pacific Investments are happy to offer a spacious 1bedroom in "Pearl Residence" in Al Sufouh. This is a nice apartment with good layout, huge windows, big living room, large master bedroom, built-in wardrobes,opened kitchen, guest bathroom, laundry room. for more questions and to book a viewing. -Easy exit and access, good, quiet location, convenient for traffic. 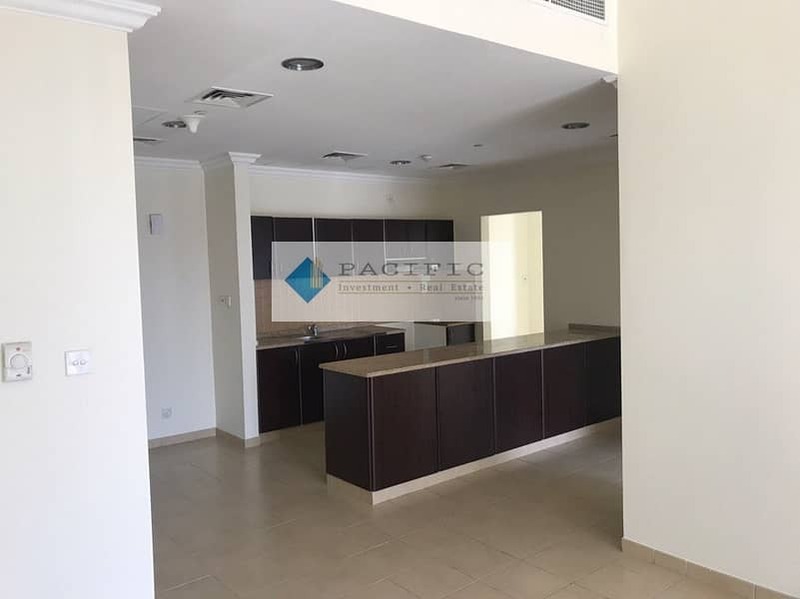 "Pearl Residence" is situated in a good location close to SZR, Hessa Street, between Palm Jumeirah and Burj Al Arab, next to Media City, Internet City, Knowledge Village, behind GEMS School, near Sidra Tower, ten minutes walk from Metro and Tram stations. Since 1992, Pacific Investments focuses on property management, investment, development, brokerage and consultation. 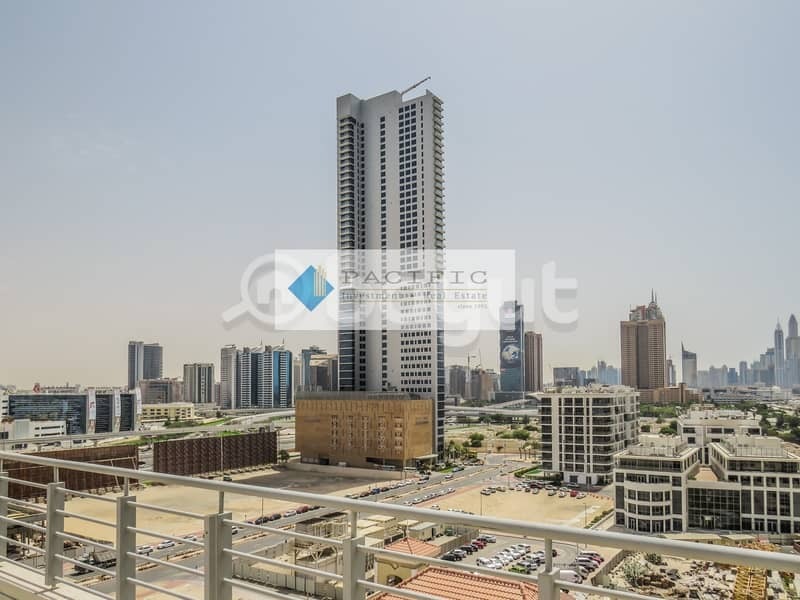 We are 100% local company, we own and manage over 1400 properties in Dubai and across UAE. Our services are tailored to suit your needs and are based on a transparent and consultative approach. We are specialised in residential, commercial, developments, hotels, and industrial properties. Visit our Website: www. dubaipacific. com for similar special deals.